Rangers are being linked with Hamilton Accies goal keeper Michael McGovern. 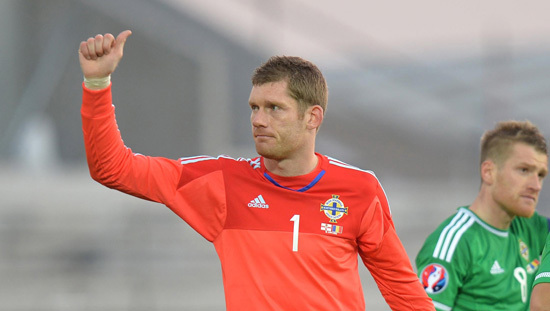 The Northern Irish keeper will turn 32 in the summer with his contract at New Douglas Park coming to an end. Could this be an indication that Rangers will look to sell Cammy Bell with his contract coming in to its final year. Any keeper coming in will only be for competition for current number one Wes Foderingham. Rangers also have Maciej Gostomski who was brought in on a 6-month-deal in December. Will he be given another deal in the summer?